New Tool Kit From Traxxas « Big Squid RC – RC Car and Truck News, Reviews, Videos, and More! New from Traxxas is a Tool Kit With Carry Case. 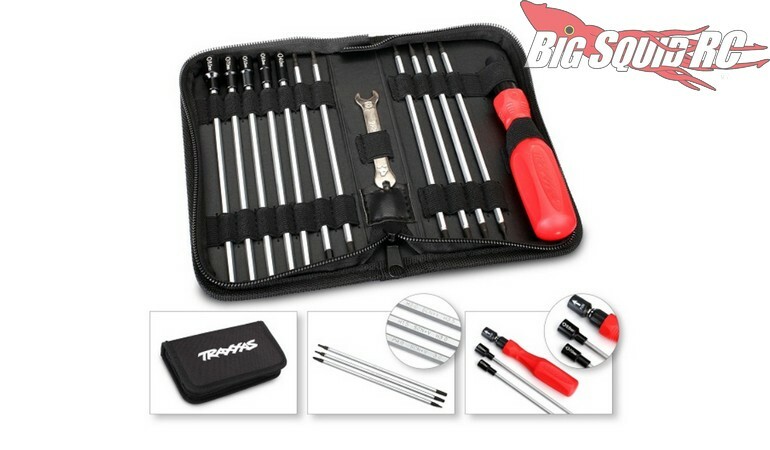 The tool kit contains virtually all the common tools that you will need to keep your rc car, or truck, well maintained. Street pricing for the kit is $29 and it has a part number of #3415. Use This Link for complete details, or Click Here to read more Traxxas news on BigSquidRC.